Editor's note: This column was provided by Rebecca Daughtry, a college and career coach, program specialist and self-professed financial aid nerd for Career Compass. One of the things I hear most in my work as a college and career coach is the frustration that students and families experience when they contemplate how to pay for college. For the sake of simplicity—something you rarely encounter in this topic—I want to first “simply” explain financial aid as a concept. Then, I’ll discuss different types of financial aid and how to access them. Please bear with my analogy. 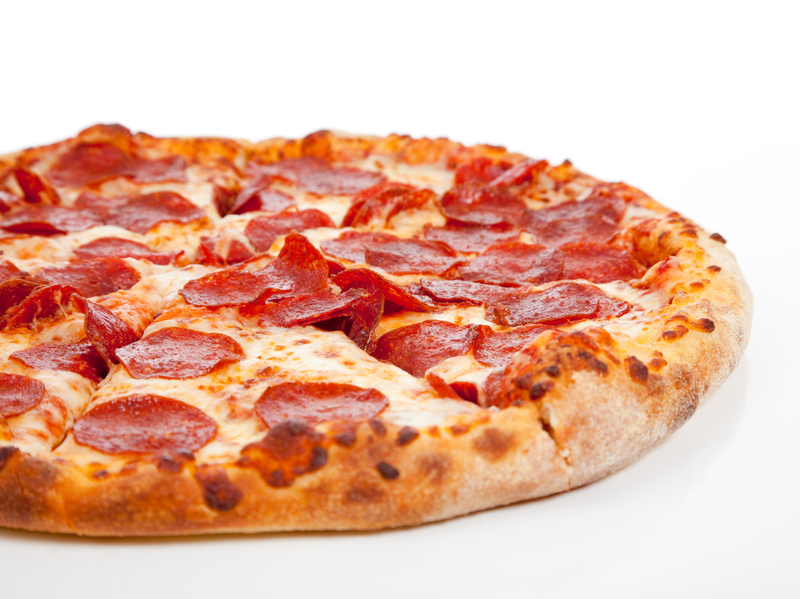 Paying for college or any postsecondary training is like making or ordering a pizza. Did I just blow your mind? Both involve a bunch of options (Do I want pepperoni today? Should I go out-of-state? ), and both require decisions to be made. Pizza and college go hand-in-hand, am I right? The pizza crust is the foundation of the pizza, and here, represents cost (also known as COA: Cost of Attendance). The thickness of that crust indicates the level of affordability. Click here to see how the rest of the pie breaks down. Let’s talk about the different types of scholarships available to you. There are basically three types of scholarship funding. If you don’t remember anything else, please remember these two things: (1) A Career Compass college & career coach is trained on this and other topics. PLEASE use your coach as a resource. (2) NEVER pay money to a company or person claiming to be a FAFSA or scholarship application expert. There are plenty of free, reputable resources out there to help you. Career Compass is a 501(c)(3) nonprofit serving schools in more than half of Louisiana school districts. Its goal is to increase the number of students in Louisiana who attend a postsecondary institution upon high school graduation (technical, community and 4-year universities). Learn more at careercompassla.org.